Why do we need a website? By responding to this question, this will help you determine if you really need a site or not. In most cases, a website is deemed to be a necessity in the business and profit-making ventures. Then the question comes, Website Builder. In the modern generation, most people used websites to help them market their business online, reach their customers easily, promote in a world-wide audience, help their freelancing careers, and compete for their brand. However, choosing the right web builder is a challenge for beginners and even pros. In a general sense, we have listed down all the key elements in finding the best web builder for you. Web builders are convenient tools to help people with basic to no skills in setting up the site. In old times, people must use programming languages and codes to create a site. Nowadays, setting up a site will be easier because of the built-in options, layout modes, and Plugins. You can also choose templates and themes appropriate to your business or blog. You don't need to hire a web designer because you can even design a site by yourself. However, you'll just need practice and boost your computer savviness to learn to build a website. One of the most important attributes of the website is the responsiveness of the overall structures and design. A seamless, smooth, and responsive site can attract more viewers which can help your site boost its brand. According to the experts, a high bounce rate in a short period of time indicates that viewers are not satisfied with your website. For example, if they find your page unresponsive and slow, they will lose their interest by clicking it further. Hence, they will back out and find another website satisfying their needs. A reason why responsiveness is a vital aspect of the website. Choosing the designs and themes would also help you create a responsive site. Of course, you don't have to use themes with several animations and effects because it may cause sluggishness thus, it may result in unsatisfied viewers and high bounce rate. A host serves as the marketing agent of the website because it helps in launching the page, making it visible to the public, and attracts the target audience to view the content. Aside from publicizing the brand via social media, hosting is also a preferred choice in launching your site online. 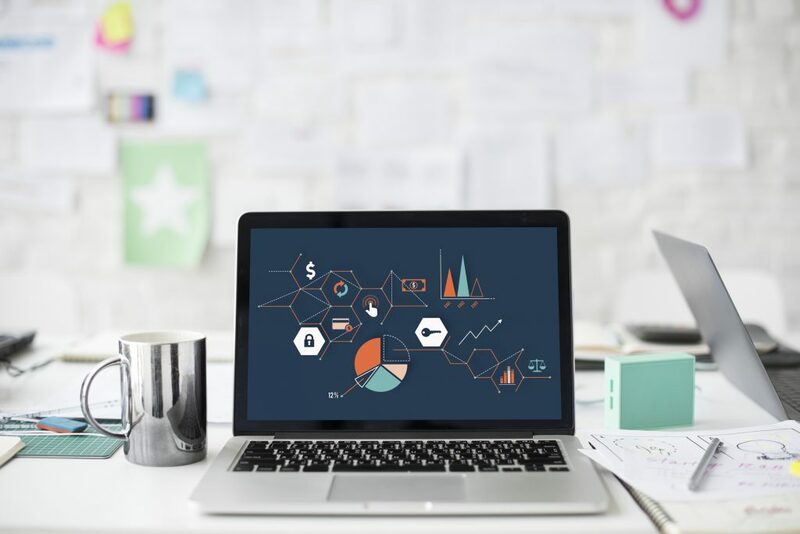 If you want to start up a website, you may choose from the top 5 best web builders for 2019 including WordPress (.org & .com), Wix, Shopify, Big Commerce, and Gator. You must pay for the domain name if you want to customize your page, enable hosting services to publicize your site and make your site highly secured using SSL and HTTP certificates. If you don't have enough budget for the meantime, you may also use free web builders. However, the security might be risky, and the domain name and hosting service might be purchased separately. You should not just look for cheaper service but offers a great deal and worthy services. A web-builder should be compatible with SEO plugins such as Yoast SEO. If you are familiar with WordPress, this is one of their best plugin features to rank websites in Google. 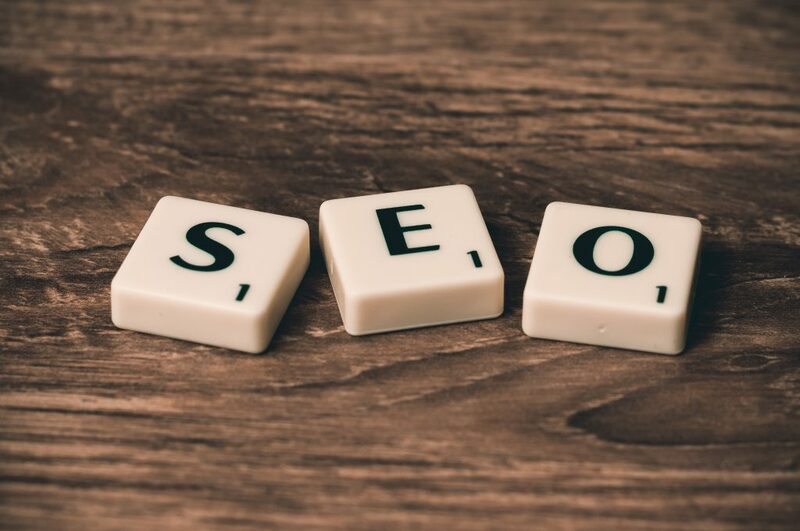 If you don't have any idea with the SEO, the web builders will give you a guide on what to do such as enter the title, meta description, keywords, and fix the readable content. Aside from WordPress, Weebly and Wix are also the best platforms to consider when it comes to SEO features. Constant Contact to manage your emails. Using an email builder, it features autoresponder notifications, mass email sending, subscribers’ segmentation, SMTP integrations, removes spam and invalid bounce, and more. 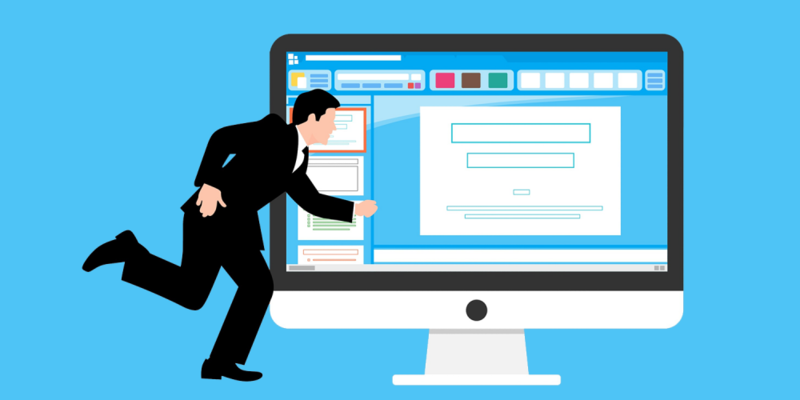 Aside from the email management, a web builder should be compatible enough not to cause any interruptions, sluggishness, and technical issues to your website. As much as possible, you should test run the plugin first before making it live to the public. Nowadays, people are using their phones or tablets most of the time rather using desktops or laptops. The reason is why would they bother to open their desktops or laptops which they can even peek the website using their phone. That's why it is a must for a site to be compatible across multiple devices. In this way, it will be convenient for the viewers to check the website using their devices. Even if they don't have their computers on, they can still able to access the site or page via phone or tablets. As discussed in the bullet no. 2, you should pay attention to the animation and effects of the design and layouts. Make sure that it can able to load in smartphones and tablets efficiently. Always remember to perform test runs before launching your designs live in public. Registering your website to the domain, SSL and HTTP encryption will ensure your site's high level of security and protection against malware, computer viruses, and hackers. Usually, you can get these security features once you've purchased a domain name and avail hosting services from the hosting agents' such as HostDime, GoDaddy, HostGator or Bluehost. You can also look for the best yet affordable hosting agents in the market that offers awesome services. You may also consider Google's hosting service for your web builder. Did you find the best website builder for you? When choosing the best website builder, you should plan on how you will be going to utilize its utmost features. Meaning to say, you can use it both for blogs and eCommerce revenue generating sources. You should also need to take advantage of the limitless benefits of the domain and security features to multiple websites when using a website builder. You must be able to use the hosting services for an unlimited number of websites in case you've decided to create another website. Analyze it carefully and look for the best deal so that paying subscriptions every month will be all worth it. Want to learn more than a website builder ? You can find our Blog Section helpful for numbers of useful Articles including Website Development, Website Design, SEO, Security, Speed etc.